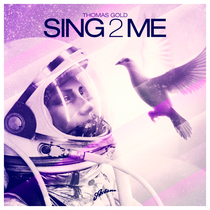 This spring sees the long awaited release of ‘Sing2Me’ by Germany's Thomas Gold through Axtone records - the 25th release in the label’s seven year history. A highlight of Gold’s sets for the last 12 months, the record has subsequently gained support from no less than Axwell / Swedish House Mafia, Tiesto and Calvin Harris. Tipped by the much coveted DMC Buzz Chart in its Miami edition, ‘Sing2Me’ has been covered by many leading EDM whilst MTV featured the record in Miami 2011! 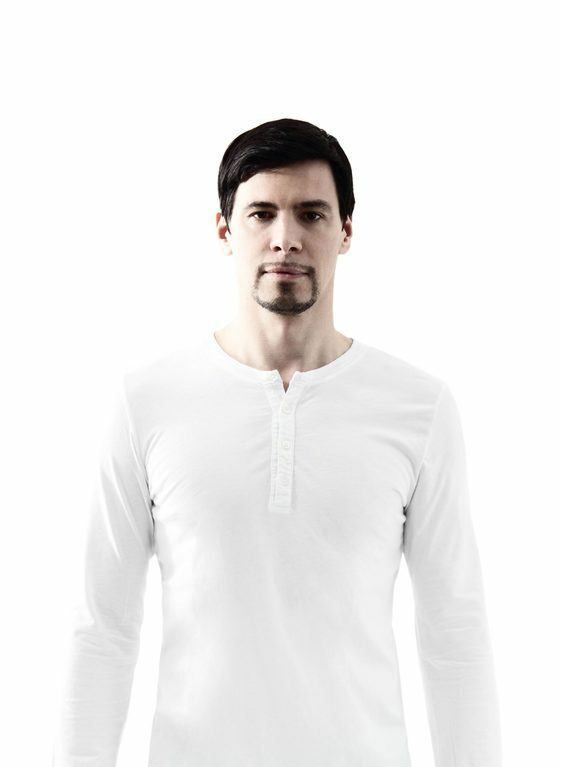 The last 12 months has seen Thomas’ star rise high as DJ, producer and remixer. His remixes last year included reworks for two of the planet's biggest female vocalists in Lady Gaga’s ‘Judas’ and Adele’s ‘Set Fire To The Rain’ with the latter approaching almost 13 million plays on YouTube to date. Thomas has recently turned his hand to Miike Snow’s ‘The Wave’ which is scheduled for anytime now. His recent releases with Dirty South & Kate Elsworth in ‘Alive’ and ‘Eyes Wide Open’ have both been smashes on Beatport further cementing Thomas’ place amongst the EDM elite. ‘Sing2Me’ isn’t Thomas’ first appearance on Axtone, he remixed ‘Blow Up’ with Axwell last year and is working towards his Axtone Presents Compilation, set for release this summer. Out now on Beatport, general release on April 9th.